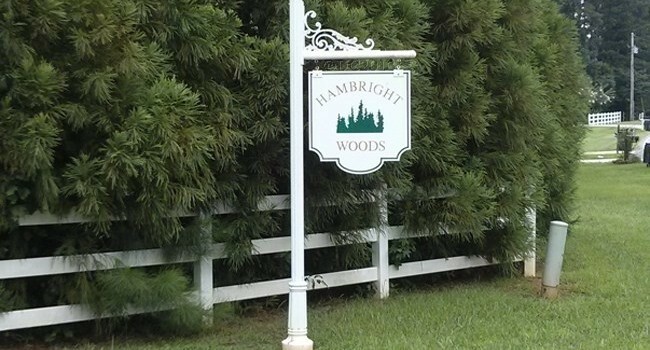 Hambright Woods in Huntersville, NC is a small neighborhood of just a few dozen homes. Hambright Woods features both ranch style and two-story homes. They range in size from about 1600 sq. ft. to almost 3000 sq. ft. Home prices are between $280k and $380k. The community does not have a Homeowners Association, saving you the extra cost each year. Hambright Woods is centrally located to almost everything in Huntersville. It has easy access to I-485 and I-77. There is quick access to shopping at Rosedale in Huntersville or Northlake Mall in Charlotte. Lake Norman and Birkdale Village are also nearby.